I first introduced this product in my blog in this post, and I noticed a lot of traffic there so I thought to expound a little more on why I think you should check out this affordable contour powder. I'm not 100% sure if the product is cruelty-free, or if the the box is cruelty-free. Contouring - Is the use of creams, liquids and/or powders to create depth and "shadows" on the face to give it structure and dimension. 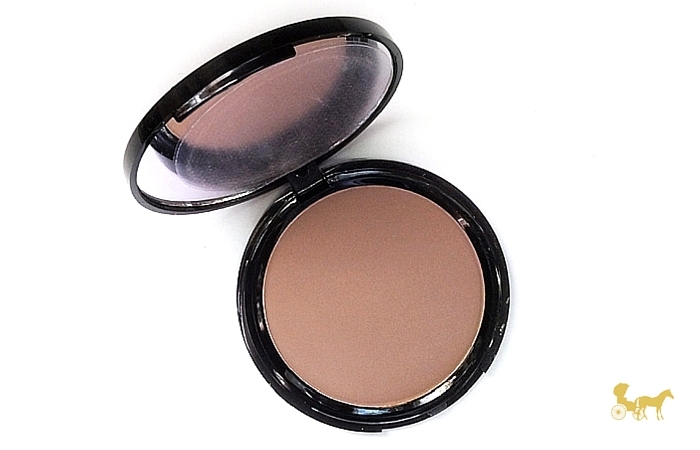 These contouring products are usually a neutral to cool brown colour, ideally with gray tones in it. 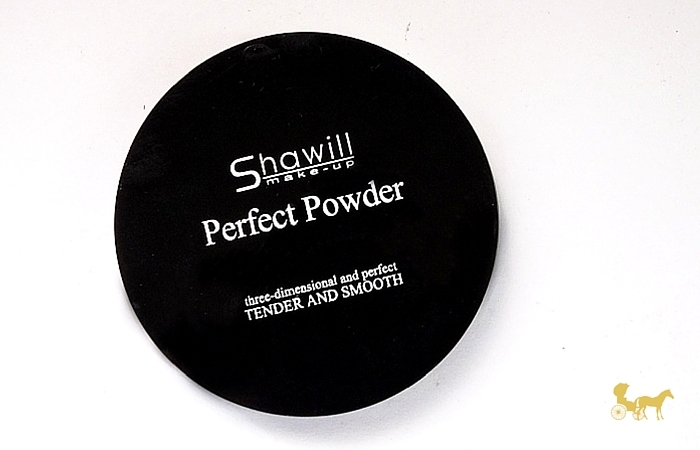 Shawill's Perfect Powder in 003 is housed in a sturdy sleek and glossy compact with a nice-sized mirror —very reminiscent of the NYX Blotting Powder compact and their Matte Bronzer compact. The scent is very talc-y like those old-school makeup with perfume-y scents. Not particularly strong (I don't mind it at all) but you do smell it every time you open the compact. It doesn't linger on your face though. This is supposedly smooth and soft but not so soft that it leaves a dent in the pan when you dip your finger in. The one I got however might have been a bad batch because it's tougher and a little hard when swiped. 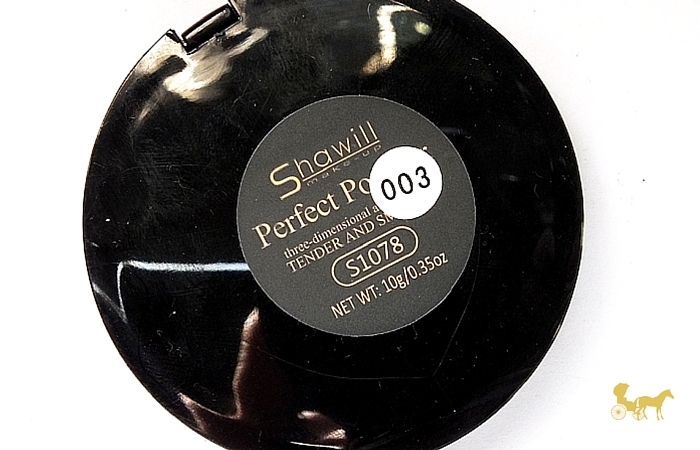 I have tried the testers at different Shawill counters and they are indeed smooth. My case seems to be isolated. Other people who've tried this swears by its smoothness or "creaminess". The colour is a cool matte brown. I would say it's mauve-y so there's still a little red in this but with taupe / gray in the mix. It's easy to build-up because of the texture but you do have to take some time in blending it in and making it look diffused. 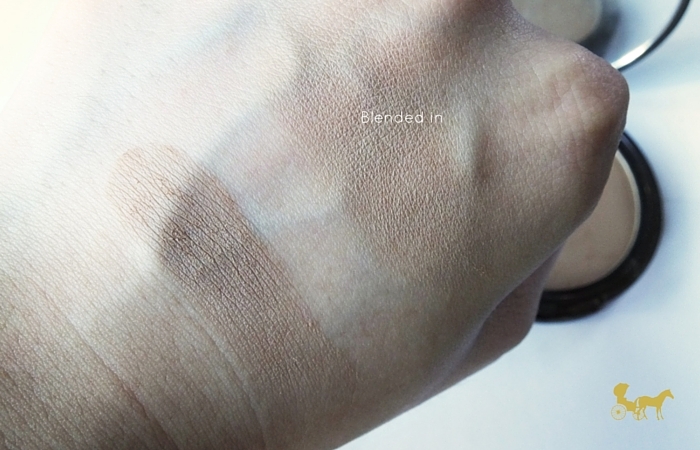 People who prefer extremely heavy pigmentation from the get-go might not like this. You have to swirl the brush (the denser, the better) more than once to get a decent amount of product on it. Then again, that might be because I got a bad batch. As you can see (I actually don't know if you can) but it's definitely a little mauve, a little taupe and a little gray kind of brown. 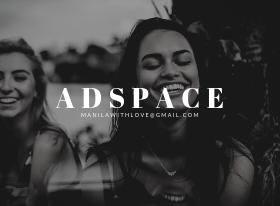 Affordable (Php 168) and easily accessible (Watson's and SM carry Shawill) it also wears well. In a night setting it lasted well over six hours on my dry-sensitive skin until I had to take it off. No adverse reactions as well! 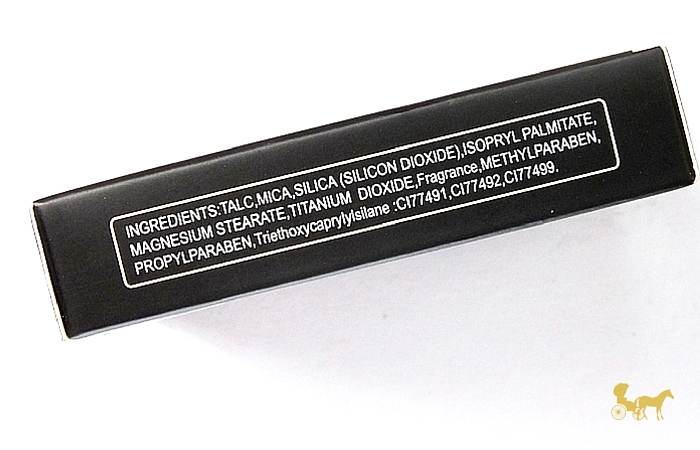 From my experience, it tends to react to foundation/oil in the foundation/oil on my face and pulls a tiny (like very tiny) bit more red because of it. 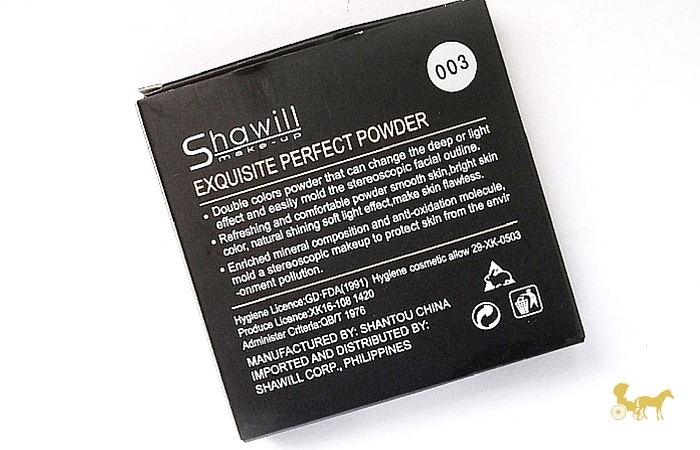 So I make sure to set the face with a powder first then use this. 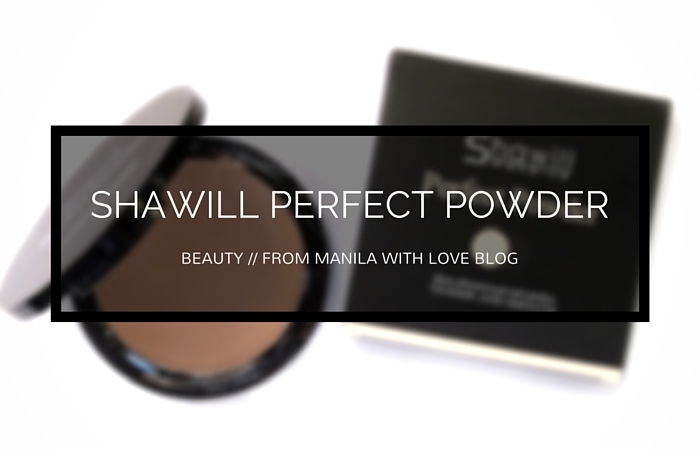 It's a good tip nonetheless, since powders blend better on top of powders. After I use this on the hollows of my cheeks I blend it in more with a warm bronzer. I find that it looks better because of the transition it gives. 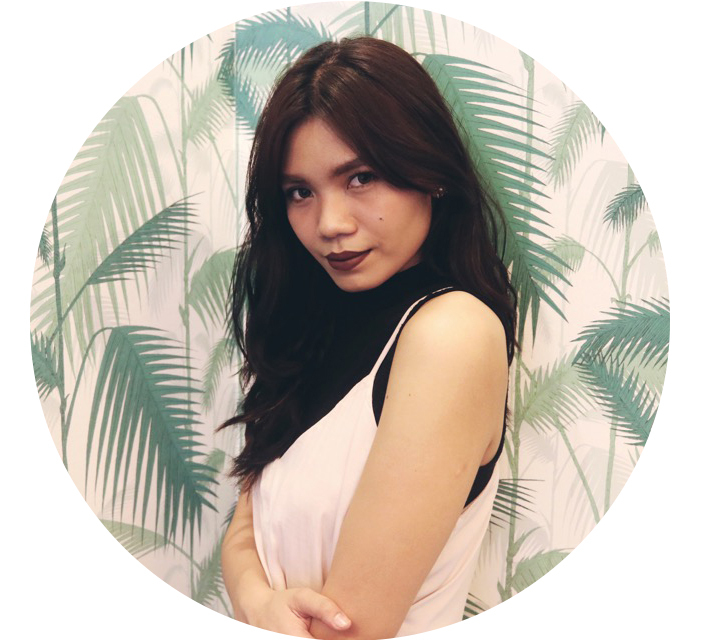 It's not just my skin/foundation then a cast of shadow under my cheekbones. Have you tried this? Any other "contour" products that are easily accessible and affordable out there? Let me know below!